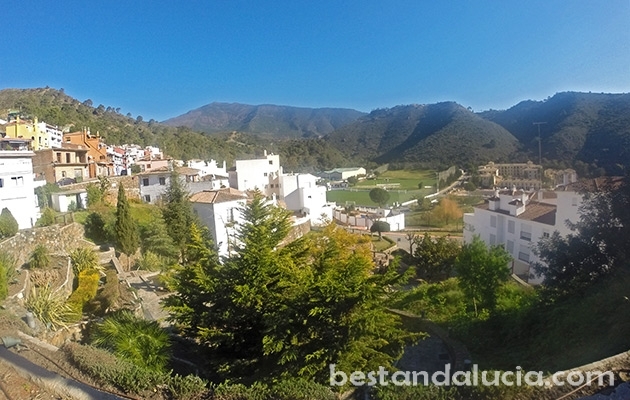 Located in stunning scenery between Estepona and San Pedro Alcantara, tranquil Benahavis is a very popular rural retreat of the super rich. 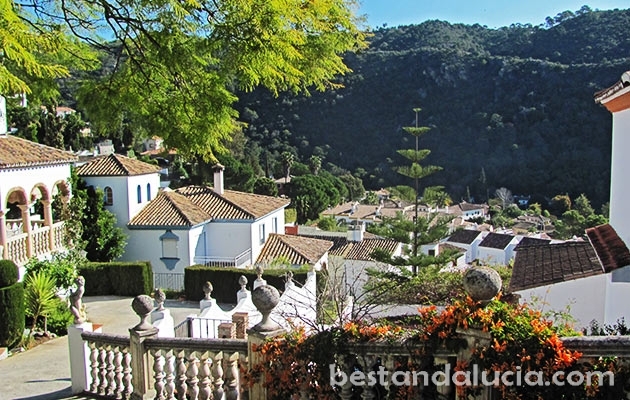 British actor Hugh Grant, rock star Rod Stewart as well as the Russian president Vladimir Putin all own summer homes in Benahavis. 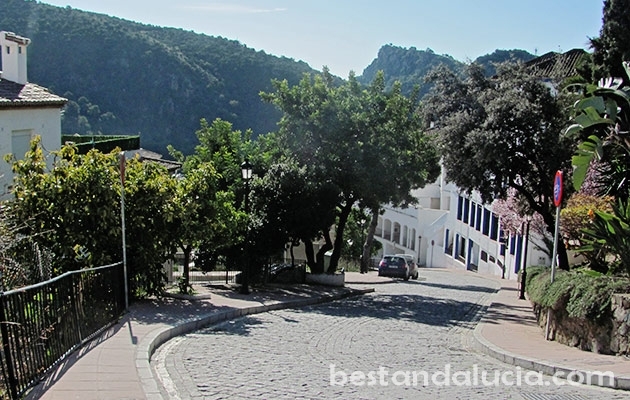 The town is nestled in the foothills of the rugged Serrania de Ronda Mountains offering breath-taking views of the Mediterranean and the Guadalmina River. 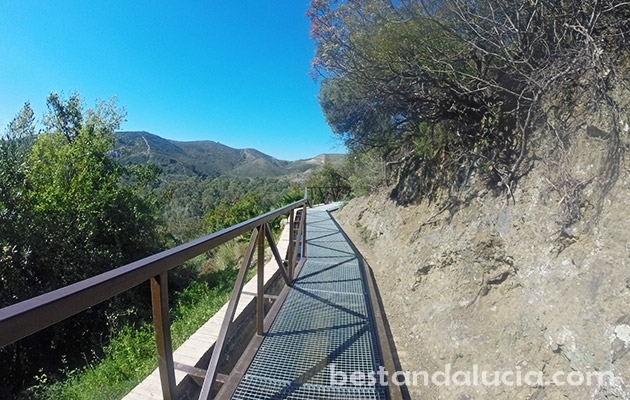 Benahavis is surrounded by high, nearly vertical cliffs, amazing gorges and wild rivers. 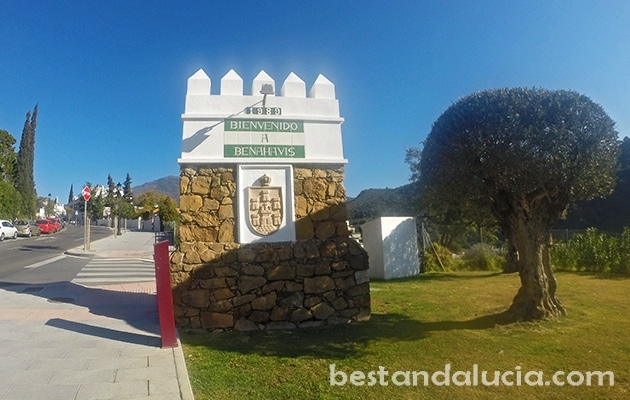 Benahavis is a famous golfing hotspot as well. 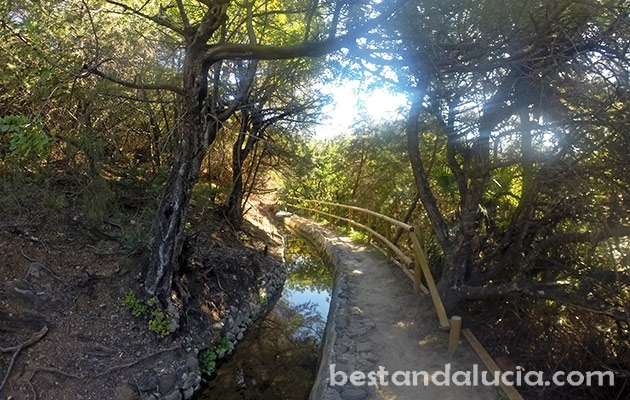 It is home to nine amazing golf courses, which suit all levels of players, including La Zagaleta, Los Flamingos, Atalaya or the famous La Quinta, all with more than 18 holes. 320 sunny days a year allow golfers to play here all year round. 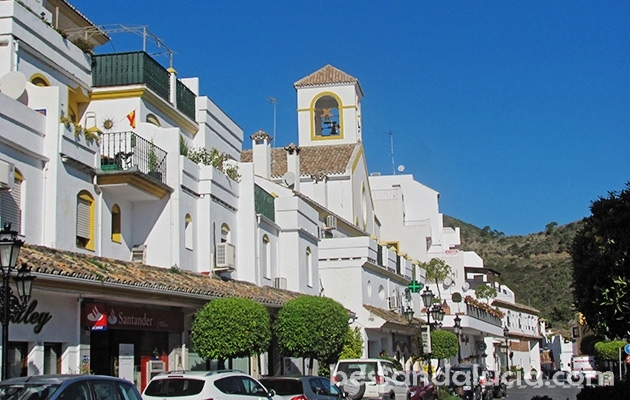 This little town is also famous for a wide selection of first-class restaurants and bars. In most places typically Spanish cuisine is served, however the enthusiasts of Indian curries, Italian food or French cuisine will also find some fine restaurants there. 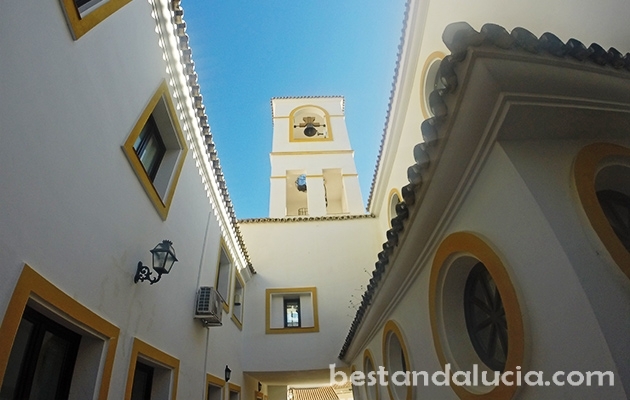 Benahavis is probably the best place to eat out on Costa del Sol. 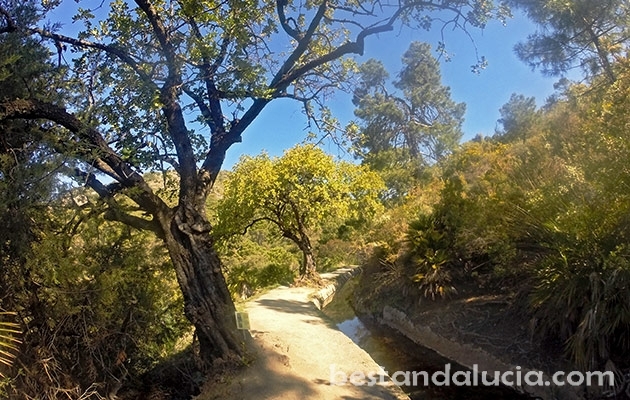 Benahavis is also one of the best destinations for canyoning, travelling in canyons using variety of techniques such as walking, climbing, swimming and even jumping. 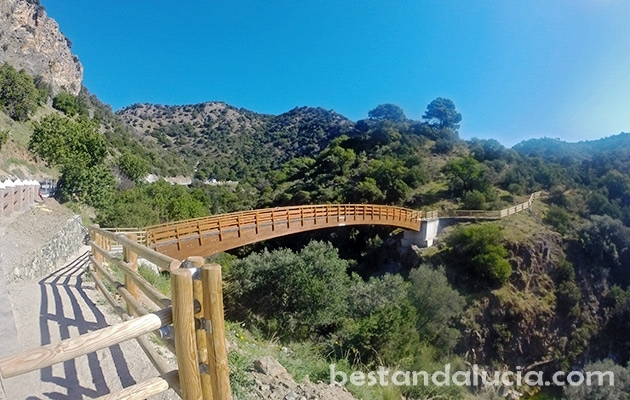 Spectacular gorges and canyons, stunning water falls in Guadalmina River and Rio Verde provide excellent conditions for amazing canyoning adventure in Spanish Andalusia. Organized tours in safe environment and for different levels are available almost all year round. 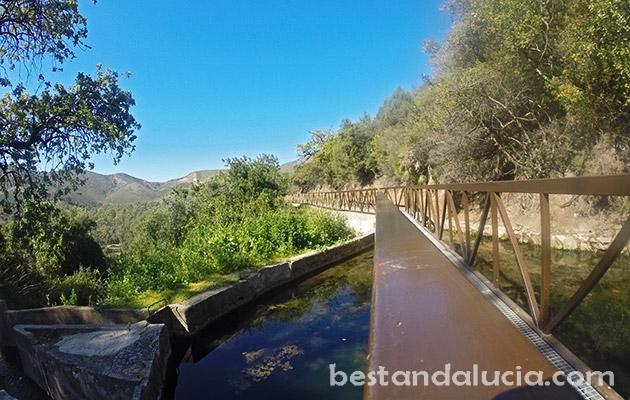 Summer is the best time for canyoning is Benahavis. 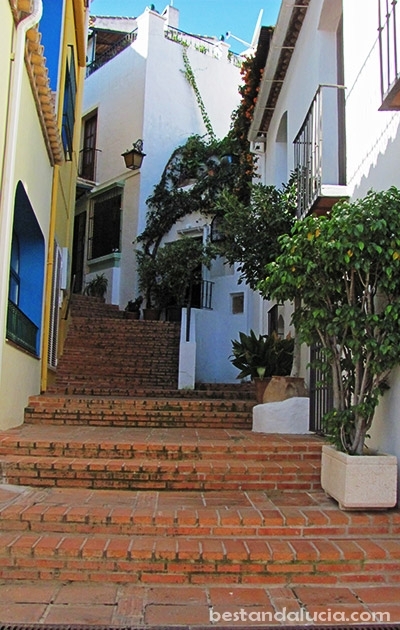 Benahavis is conveniently located seven kilometres inland of main coast road, only 10 minutes drive from the famous Marbella and Puerto Banus.